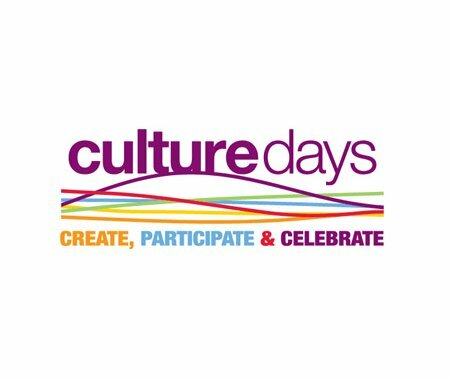 SaskCulture ~ Culture Days Surveys and Follow-Up Forms – we need your input! Culture Days Surveys and Follow-Up Forms – we need your input! Did you participate in Culture Days 2014 as an attendee, or activity organizer? Your feedback is critical to our ongoing development of Culture Days in Saskatchewan. If you held a Culture Days activity, we would greatly appreciate your input by completing a very quick online survey regarding your Culture Days experience. If you received funding from SaskCulture for your Culture Days activities your follow-up report is due no later than November 14th. We have posted fillable PDF forms on our website that should make it easy to complete on your computer. There are two separate forms, one for project funding and one for hub funding, available on the site. Make sure you download the correct form! If you have any questions, please don't hesitate to contact Marian at 306-780-9295 or by email at mdonnelly@saskculture.ca.